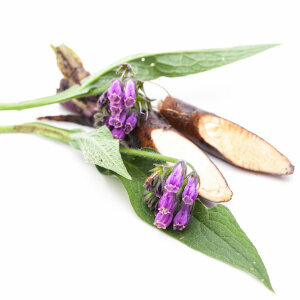 Allantoin is a natural ingredient found in a wide variety of cosmetic products. It is an extract from the comfrey plant. This ingredient is widely known for its hydrating abilities and exfoliating properties.